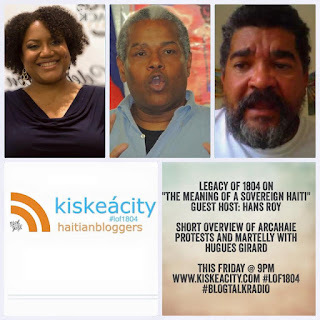 This Friday at 9PM: join me and video blogger Hugues Girard who informed us in the past on the Ile-â-Vache land grab attempts. He will fill us in on similar recent efforts in Arcahaie, near the vacation spot of choice for Port-au-Princians, Côte des Arcadins. Listen live or archived at http://www.blogtalkradio.com/pancaribbean/2015/10/31/legacy-of-1804-on-situation-in-arcahaie-haiti. Listen live only on the phone at (714) 242-6119. He was honored twice this past summer for his lifetime achievements by Haitian organizations in Queens and Brooklyn. Host Andre Juste is an artist and art writer evolving in the New York art scene whose work has been noted for defying stereotypes of Haitian art. He has contributed a chapter titled Haitian Art to Henry Louis Gates and Anthony Appiah's Africana: The Encyclopedia of the African and African American Experience. 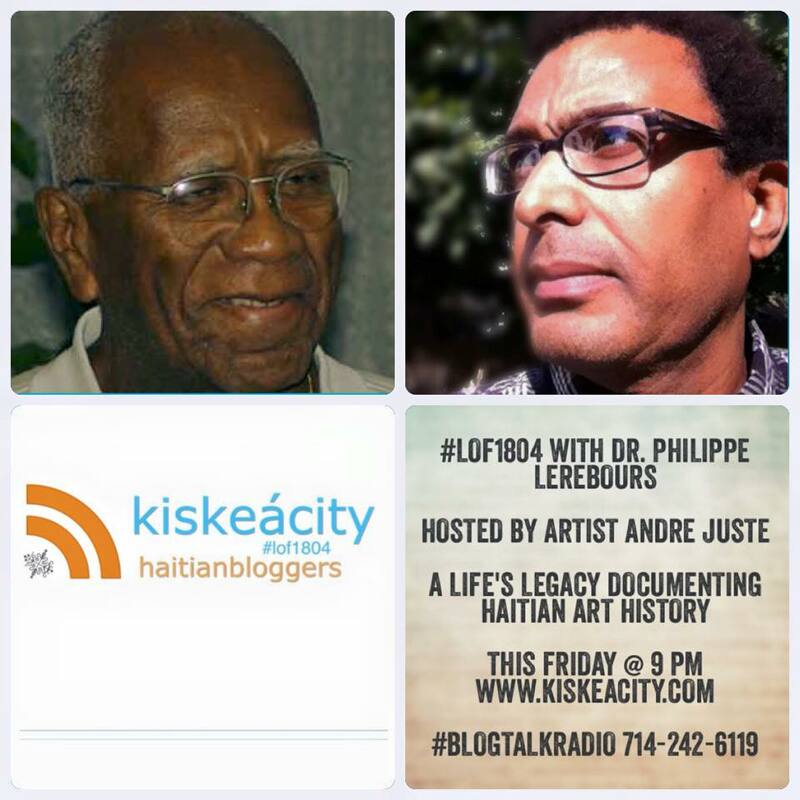 Listen online live or archived at http://www.blogtalkradio.com/pancaribbean/2015/10/24/legacy-of-1804-with-dr-philippe-lerebours-haiti-lof1804. Listen (Live Only) on the phone at (714) 242-6119. 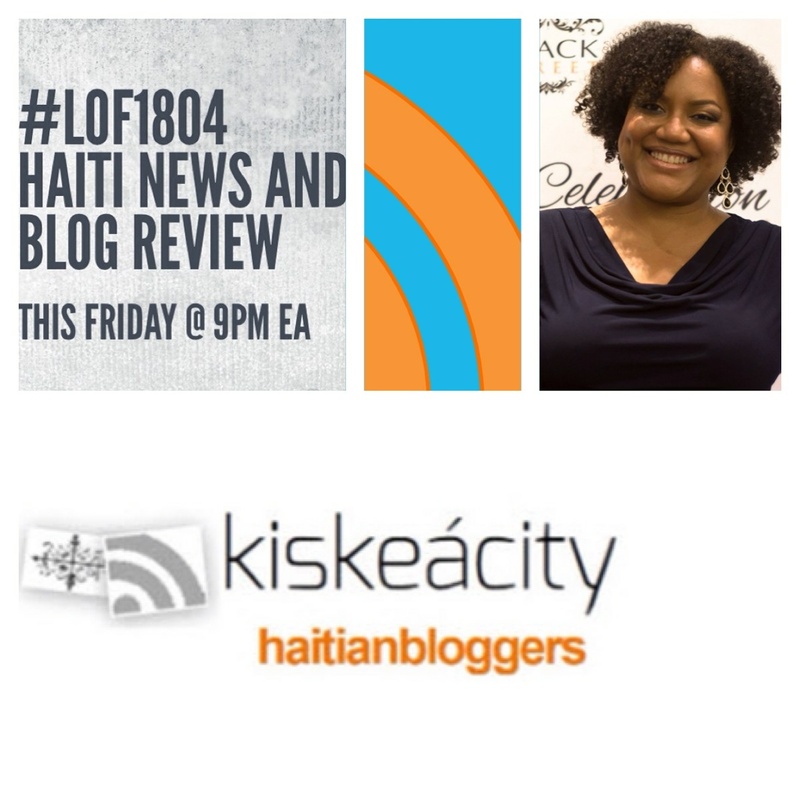 Join guest host Hans Roy this Friday at 9PM as he tackles the concept of a sovereign Haiti in today's world. Hans Roy's Synopsis: As we moved towards the end of the 20th Century, many believed the idea of the nation state would become the norm, yet the Post Soviet Union and Post 9/11 world displayed just the opposite. Unipolar, with one Super Power, the world seemed like a very dangerous place for small countries, especially those with resources, unless of course, they were loyal to the Super Power, the bully on the block. Recently, Paul Craig Roberts, who served as Assistant Secretary under Reagan, called European countries "Vassal States" when it comes to their foreign policy. If this is true, how do less powerful countries maintain any semblance of sovereignty? Do Haitians today really care about becoming a sovereign state? Is it something that we will see in our lifetime? We will also get a brief overview from Hugues Girard? 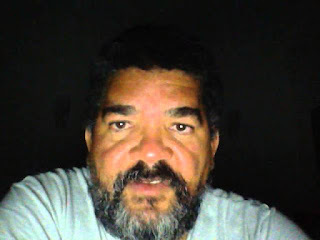 of the recent protests in Arcahaie against another looming land grab which would redistrict a whole portion of the town under the name Arcadins. 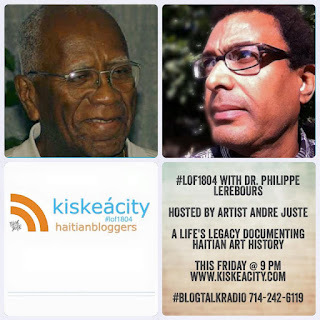 Listen live or on demand on line at http://www.blogtalkradio.com/pancaribbean/2015/10/17/legacy-of-1804-on-what-does-it-mean-to-have-a-sovereign-haiti. Listen on the phone at 714-242-6119. There will be no Legacy of 1804 tonight as Afrocrowd's new Project Manager Sherry Antoine and I are offering a keynote address at WikiConference USA tomorrow morning at 10:30AM and I'd rather take the time to put the finishing touches on my presentation. You can watch the whole conference (set at DC's National Archives) via livestream links available at www.wikiconferenceusa.org. Hashtag on twitter is #wikiconUSA. See you next week for a new episode hosted by Hans Roy. Join me this Friday (i.e. tonight!) 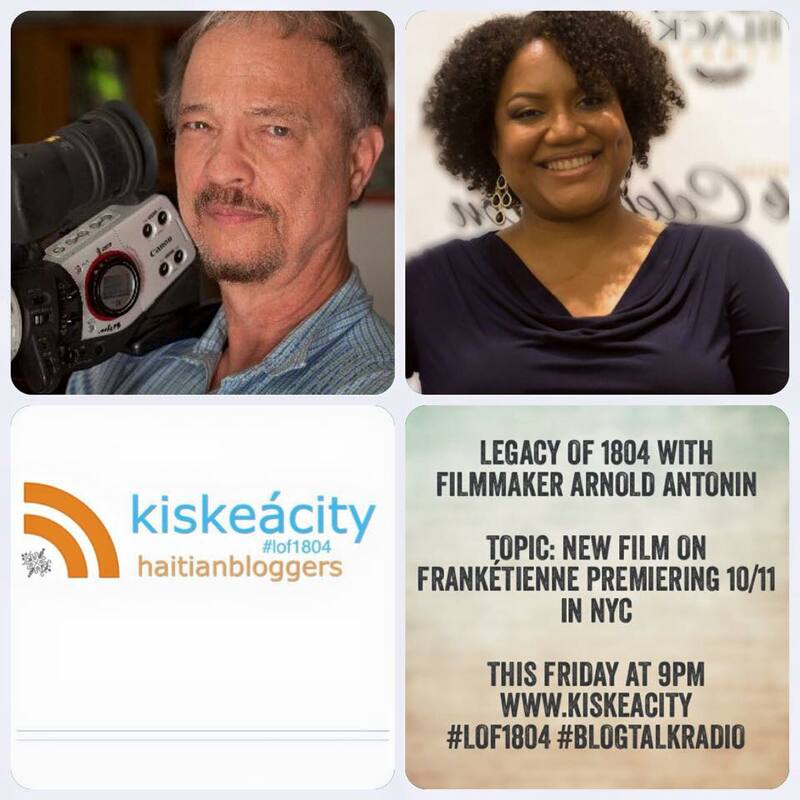 at 9PM as I do my best to connect with filmmaker Arnold Antonin live from Haiti via Skype. This may be more daunting than usual given Digicel's recent attempt to do away with free VoIPs. If it doesn't work out we'll do a regular news and blog review and bring Mr. Antonin back on a different date. Wish us luck! 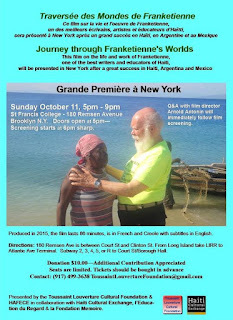 Arnold Antonin's new film on Frankétienne will premiere at St. Francis College in Brooklyn on 10/11. Find out more about his films and career on his website http://arnoldantoninfilms.com/ and on wikipedia. 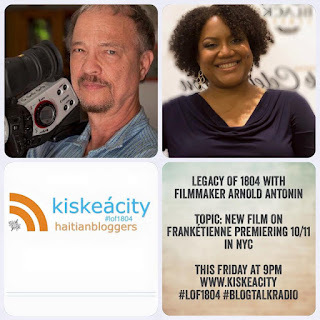 Listen live or archived online at http://www.blogtalkradio.com/pancaribbean/2015/10/03/legacy-of-1804-with-arnold-antonin-lof1804-haiti. Listen on the phone at 714-242-6119. 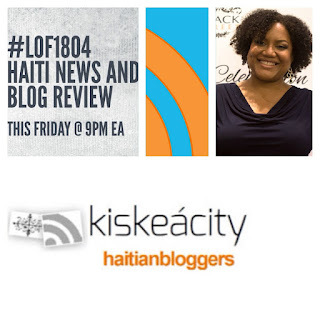 Use the hashtag #lof1804 to comment/participate on Twitter during/after the show. Listen to past shows on iTunes by searching "Legacy of 1804" or on this site under the LOF1804 tab.